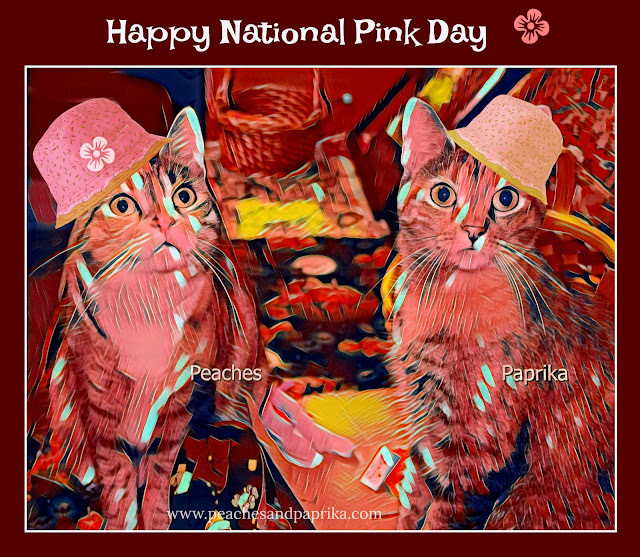 Peaches and Paprika: Happy National PINK Day! You girls are pretty in pink! You both look lovely in the pink! Pretty in pink! We didn't do anything in the pink today.